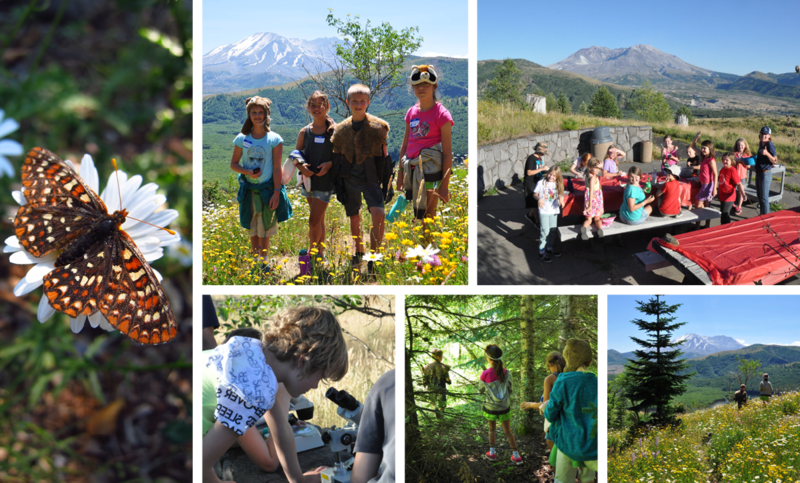 Join us for science and art adventures at the place where the mountain KABOOMs, rocks zoom, and flowers bloom. 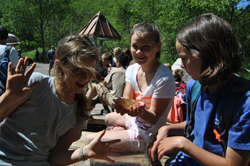 Volcano Venture is a co-ed residential 2-night summer camp for youth ages 8-14. *Please note that our staff may change the schedule at any time. 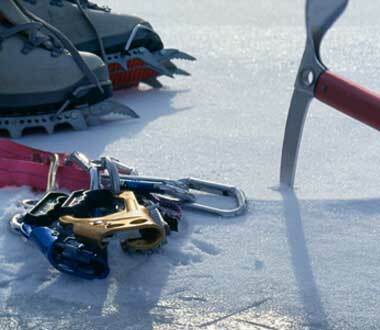 This is a general example. 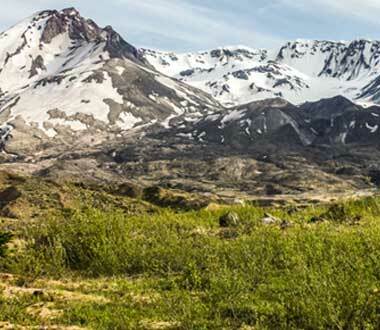 2019's specific Volcano Venture schedules will be created at a later date. 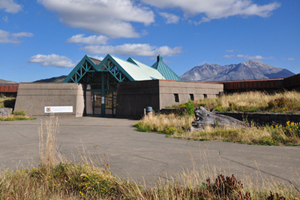 The SLC is a re-purposed visitor center in the heart of the blast zone and just 10 miles from Johnston Ridge Observatory. 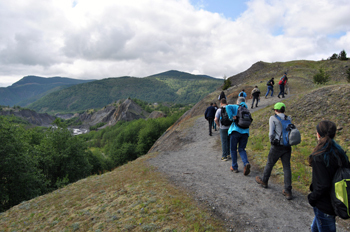 Some Volcano Outdoor School programs include a guided hike on the Hummocks Trail. 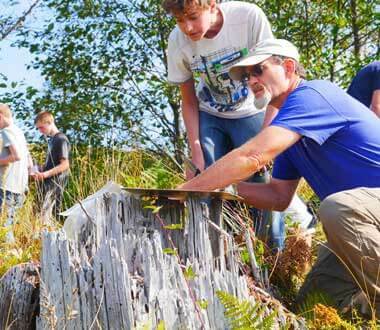 Some Volcano Outdoor School programs include a visit to Coldwater Lake to eat lunch, conduct an aquatic study, or otherwise explore this incredible lake which formed as a result of the 1980 eruption. 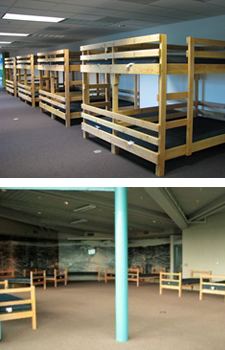 Campers will sleep inside the Science & Learning Center in one of our two bunk rooms. Our two bunkrooms (with a total of 26 total beds), as well as numerous large rooms, accommodate separate male and female sleeping arrangements. There are centrally located bathrooms with hot water inside the SLC.